Aeschylus, Sophocles and Euripides are the three great Greek tragedians. However, Aeschylus (525 BC – 456 BC) is considered to be the father of Greek Tragedy. He was a great innovator of dramatics, he wrote approximately 90 plays. It is believed that he was the first Greek dramatist to write drama trilogy. Before Aeschylus produced plays, only one actor appeared on stage at a time and the chorus performed static recitation. Aeschylus broke the conventions by introducing a second actor on the stage. The first actor was called protagonist and Aeschylus introduced second actor which was called deuteragonist. With the two actors on the stage at the same time, there were the possibilities of dramatic conflict and tension. Aeschylus introduced second actor and Sophocles introduced the third. Greek dramas did not go further than three actors on the stage at the same time. 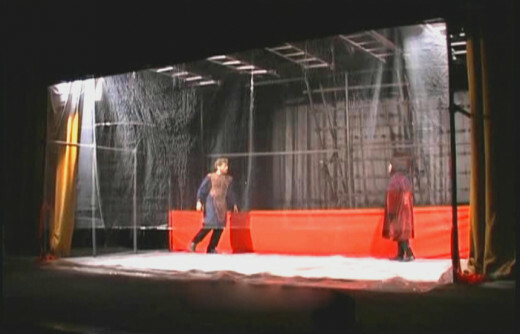 Aeschylus also introduced costumes, stage settings, and props thus adding special effects on stage. Apart from writing and directing plays, Aeschylus also designed costumes, choreographed the chorus and acted in his plays. Aeschylus had two sons, who also wrote tragedies. 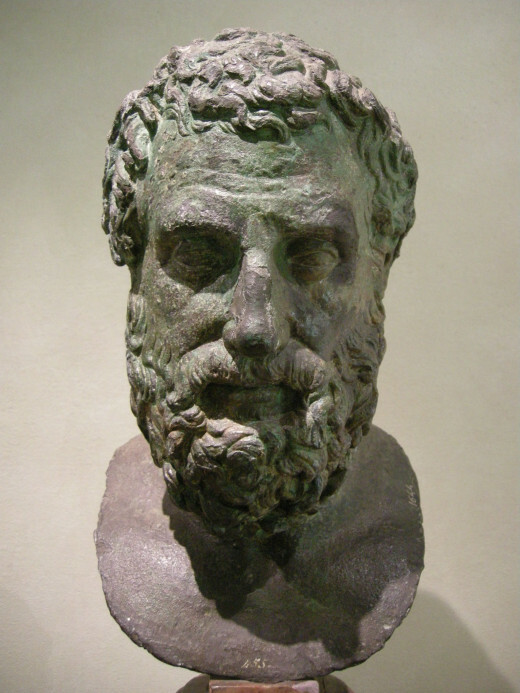 Aeschylus’ son Euphorion is said to have won first prize in drama competition in 431 BC over Sophocles and Euripides. Even though Aeschylus wrote just about 90 plays, including tragedies and satyr, only 80 titles are known so far. Seven of the 90 plays by Aeschylus have survived. Fragments of some of his works have been discovered on papyrus. Aeschylus’ only surviving trilogy is the Oresteia. Aeschylus was born in Eleusis, northwest of Athens, and died in Gela, near Sicily. He belonged to the family of the ancient nobility of Attica. 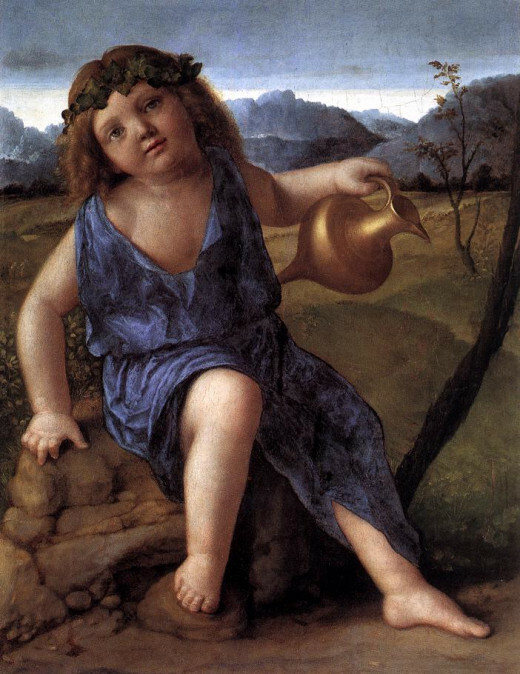 He began writing tragedies when the god Dionysus appeared in his dream and ordered him to devote his time in art. Before writing tragedies, Aeschylus worked in vineyard. Aeschylus grew up in the time when Athenians were struggling with the anguish of raw democracy. They fought against foreign invaders and snob politicians. Aeschylus himself took part in the war against Persians many times. He wrote about his war experience in his play The Persians, which won first prize in Dionysia, the Athens’ drama competition, in 472 BC. Aeschylus’s play, The Persians, is one of the few classical Greek tragedies concerned with recent history rather than mythologies. Aeschylus lived during the Golden Age of Greek drama. The annual drama competition called Dionysia was held in Athens, where playwrights submitted three tragedies and a satyr play to be performed and judged at the Theater of Dionysus. Dionysus is the Greek God of wine and art and the drama competition was held in his honor. Aeschylus entered in drama competition in 499 BC for the first time, and did not win until 484 BC. He even suffered defeat at the hands of Sophocles in 668. However, the very next year Aeschylus won the first prize for his Oedipus trilogy. Aeschylus won altogether 13 first prizes in Dionysus. The Oresteia is not only Aeschylus’ surviving trilogy of Greek plays, but also the only complete drama trilogy by any Greek dramatics. The Oresteia consists of three plays Agamemnon, The Libation Bearers (Choephoroi), and The Eumenides. The Oresteia trilogy tells the story of Agamemnon, the King of Argos, and his descendents. Agamemnon, the King of Argos, has sacrificed his daughter and made Trojan prophetess his concubine. His wife Clytemnestra is angry with her husband for his moral wrongdoings, and hatches a plan to murder her husband and his concubine. 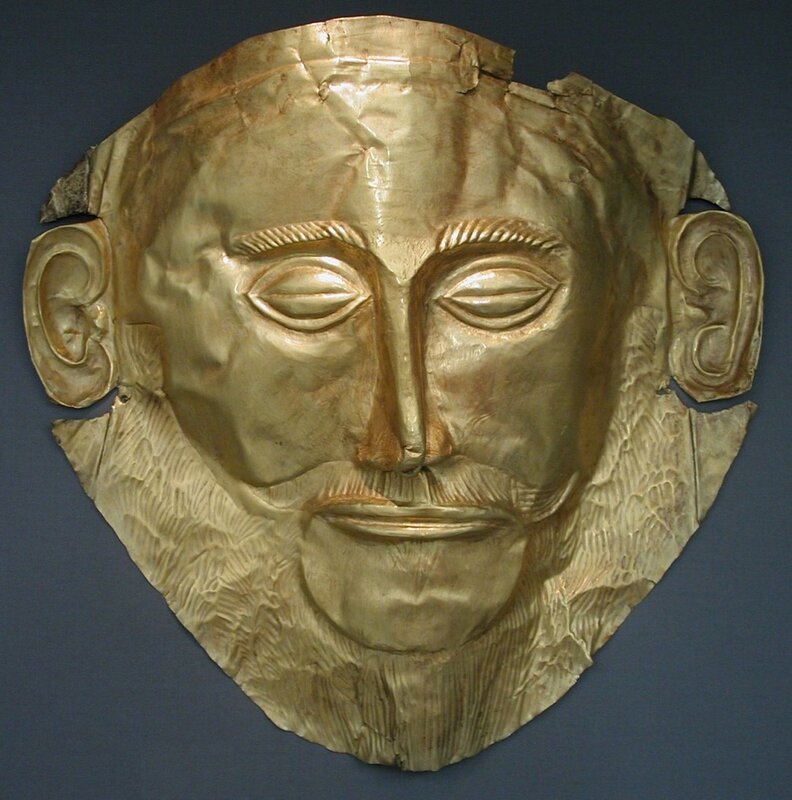 Agamemnon deals with the issue of just violence, moral responsibility, and divine compulsion. The notion of vengeance is dominant in the play. The ending hints that Orestes, son of Agamemnon, will revenge his father’s murder. Retaliation is a motive of the characters in Agamemnon. The Libation Bearers tells the story of Agamemnon’s children. After killing Agamemnon, Clytemnestra marries Aegisthus. Orestes and his sister Electra are angry with their mother for what she has done. Orestes kills his mother and avenges his father’s murder. However, he is beleaguered by the Furies for his moral sin. Psychologists have coined Electra complex from Agamemnon’s daughter Electra, which primarily deals with a daughter’s love for father and enmity towards mother. The Eumenides is the final play in The Oresteia trilogy. It primarily deals with the moral guilt of Orestes. 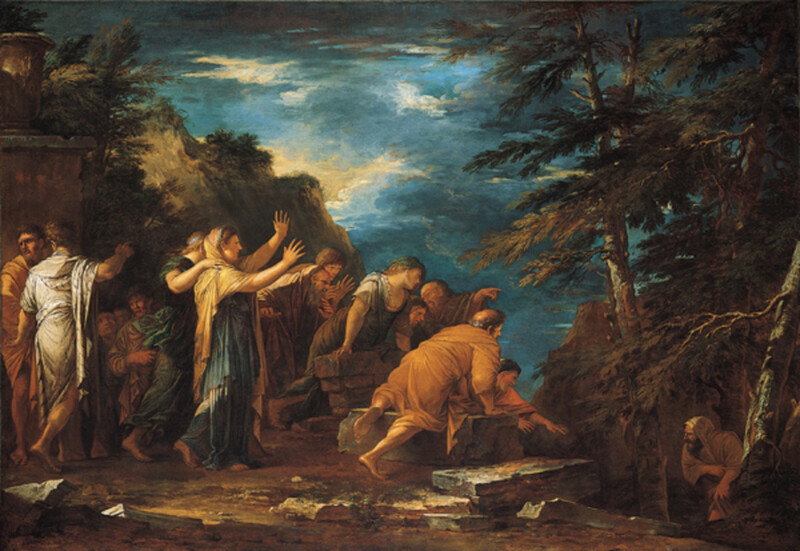 The Furies banish Orestes from Argos and send him into the wilderness. Apollo had encouraged Orestes to kill Clytemnestra, so Orestes prays Apollo for help. Orestes is then sent to the temple of Athena. At the height of dramatic conflict, Orestes is taken into trial. The Furies believe that his is a sinner where as Apollo pleads not guilty for Orestes. Aeschylus notes that humans are just the puppet at the hands of Gods. Prometheus is very important figure in Greek mythologies. Production date and authorship of Prometheus Bound is disputed. However, many scholars believe that this is one of the seven surviving plays by Aeschylus. Prometheus is the Titan who steals fire from the Zeus and gives it to humans. 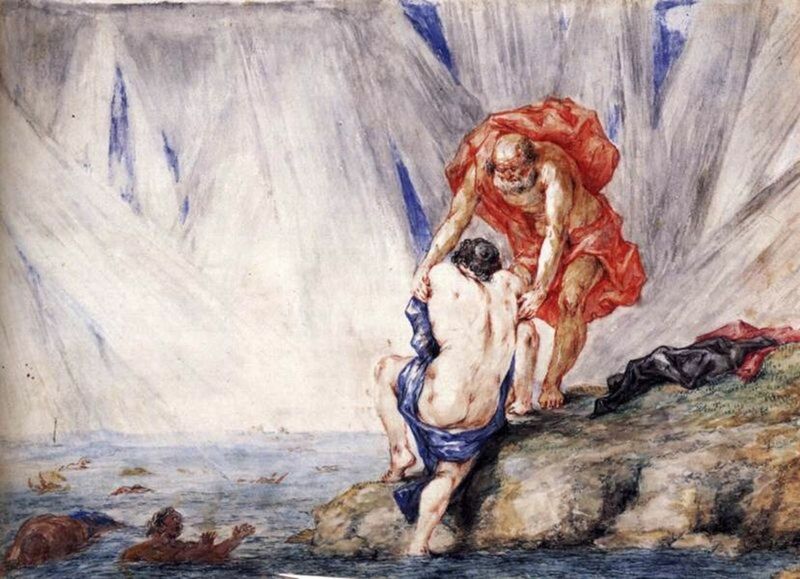 Zeus becomes angry and punishes Prometheus by chaining him to a rock on the mountain, where birds pluck his organs. The dramatic conflict of the play Prometheus Bound lies in the rift between the mighty Olympian Zeus and stubbornness of Prometheus. 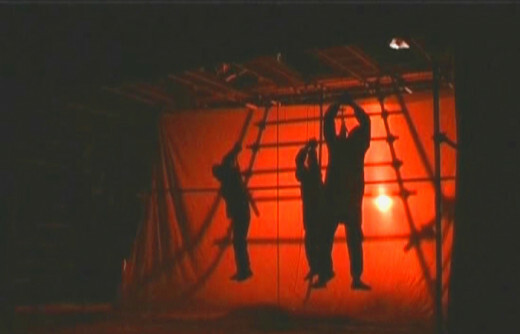 It is believed, The Prometheus Bound was the first play in the Prometheia trilogy. The second play was Prometheus Unbound, and Titanomachy, the final play. 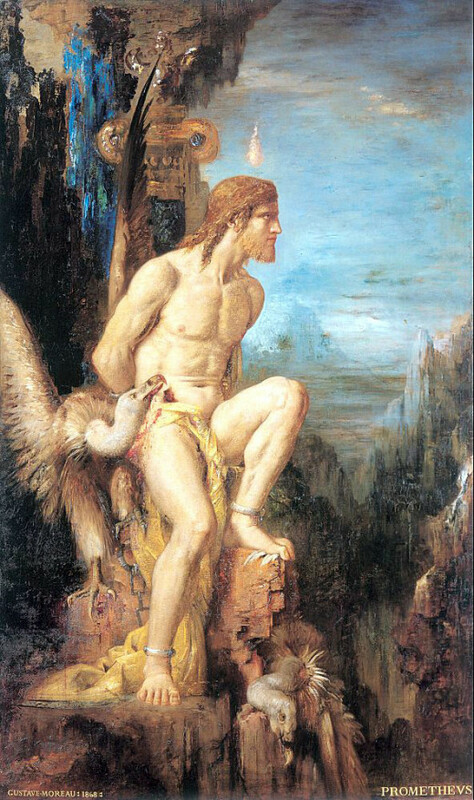 Prometheus Bound has often been compared to the Book of Job of the Bible. Greek tragedy is a form of theater that developed in 5th century BC in Ancient Greece. The themes of Greek tragedies were the Greek mythologies that dealt with retributions of god and the fall of man. Ancient Greek dramatics analyzed ill fated man with commentaries on social and religious paradigm. Aeschylus set the basic rules of Greek tragedy. He not only influenced the ancient Greek dramatics, but also many prominent figures in the modern times. Robert Kennedy quoted a passage from Agamemnon in his speech at the murder of his brother, President John F. Kennedy. Writer and poets like T.S. Eliot,Jean-Paul Sartre have reworked on Aeschylus’s treatment of Greek mythologies. Musician like Wagner is said to be heavily influenced by Aeschylus’s Greek tragedies. @Billy, I hope you enjoyed refreshing your knowledge. Thanks for your comment. @Mhatter, Aeschylus is a wonderful playwright, he has inspired every generation of artists and writers. @Frank, wow, that's a nice compliment. @Qudsia, thanks for your truthful remark. @always exploring, theater is one of the oldest art form. Thanks for being here. @Ruchira, thanks for being here. I also studied Greek literature in the university, and I'm still learning. @Teaches, Aeschylus is read in almost all university curriculum. Thanks for your comment. Wonderfully written and very interesting to read. I read about this greek playwright in college, but forgot the story and details. Thanks for the reminder. Prometheus must be the inspiration for the movie released last month. Very interesting story. Interesting piece of information, vinaya. 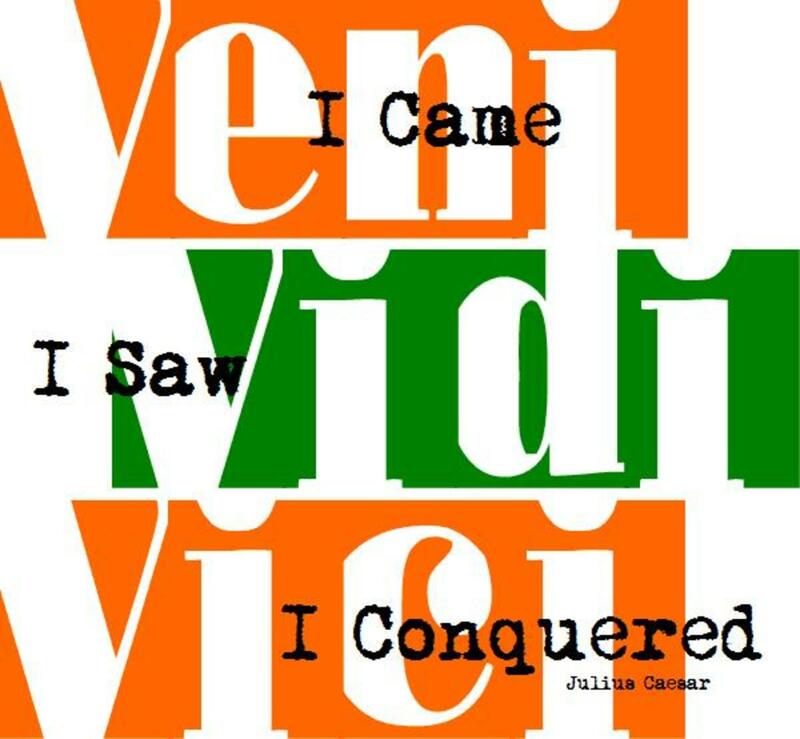 I studied about them in school but got a good refresher course. Very interesting Vinaya. I was unaware of theater dating back that far. Thank you for sharing. Wow I had no idea about this; isn't it strange that something that may sound so ordinary to us may have actually been 'invented' in the past. Thank you for sharing Vinaya. So very interesting Vinaya and here's to so many more hubs for us both to share on here. I vote across/up and share. This takes me back. Though I used to use Aeschylus as a reference, it has been many moons since I have read his work. Thank you very much for this. I remember reading about this guy in college, but I had forgotten all about him. Very interesting my friend. Thank you!